Extend DOS memory map above video. 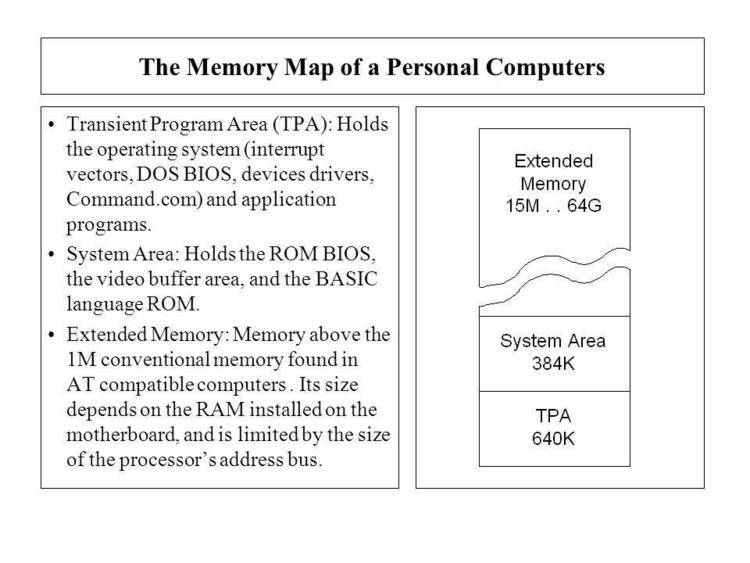 a memory manager which allocates memory to high ram. dummy application using the 4k at b000. use the remaining memory to hirun PCBOARD. It might just work. or I zap command.com, but you should be able to handle it.